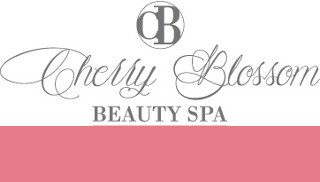 Cherry Blossom Beauty Spa is nestled in a quiet neighborhood in Randpark Ridge, Johannesburg. The aim of the Spa is to create a one stop shop for all our clients. It is a classy well maintained spa with large manicured gardens and lush blue pool to enjoy. Each staff are well trained and well dressed. Each staff is trained to allow you to endure and experience within the spa. Our Day Spa features 4 treatment rooms and a dual treatment room for couples, friends or family. With a pedicure and manicure area to take care of those hands and feet. Our facility is large enough to cater for group Bookings, bridal, groom packages, princess parties and many more fun experiences. This is the perfect place for a unique Spa Experience and some much need rest and relaxation.